Humans make art. We do this for many reasons and with whatever technologies are available to us. But what can we really know about their creators and what the images originally meant? 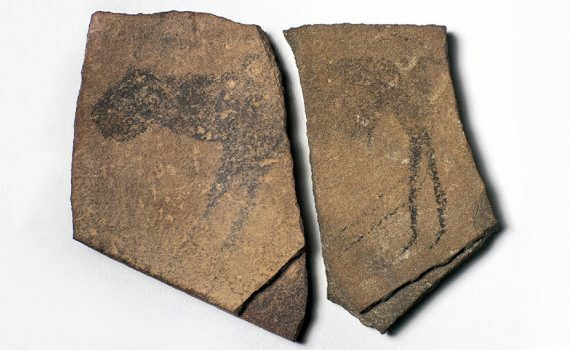 One of the defining traits of humans is our drive to make art, and this desire to create is as old as our species. 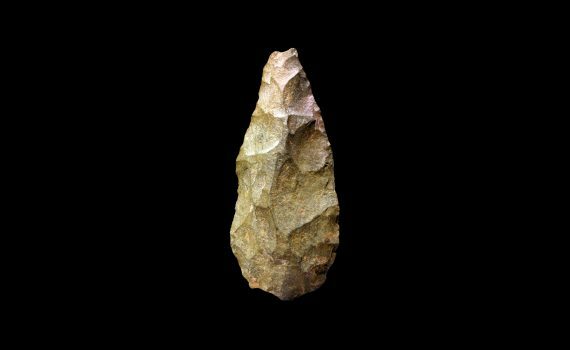 Fire, clothing, or the wheel: was this humble hand axe the earliest human technology? 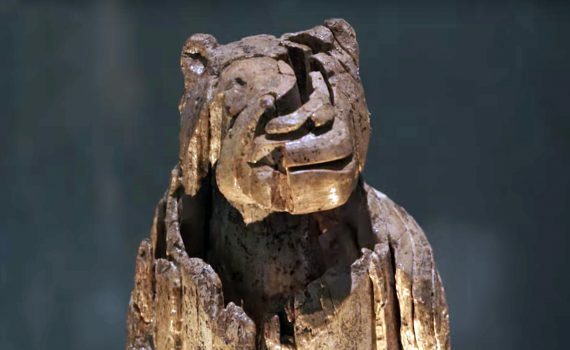 The cave lion was the fiercest animal of the ice age, and this mammoth ivory carving combines human with lion.